“Make a difference to your local community through volunteering” was the message when CSW You Can Do joined Glastonbury’s new, Green, Deputy Mayor Cllr. 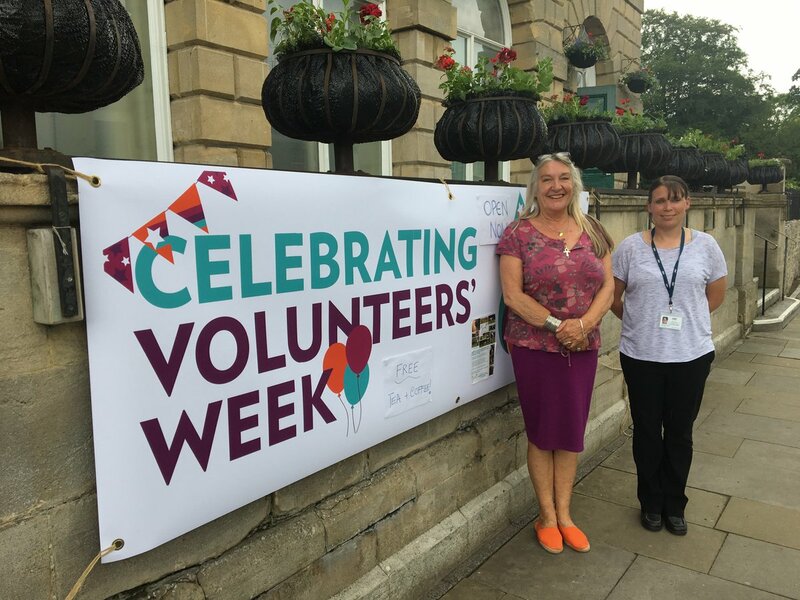 Alyson Black to celebrate the launch of Volunteers Week 2018 by hosting a Volunteer Fair at Glastonbury Town Hall, on Friday 1st June. This was Alyson’s first official engagement as Deputy Mayor of Glastonbury, a role in which she will be formally inaugurated on Mayor’s Sunday later this month!